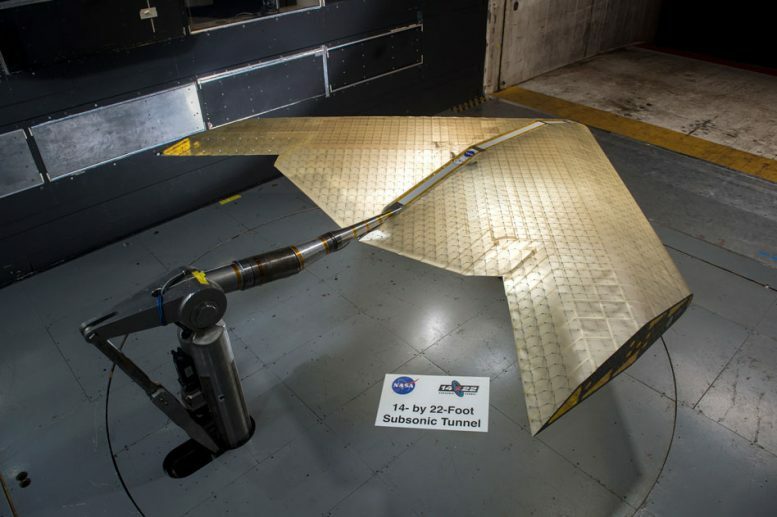 Studies have shown that an integrated body and wing structure could be far more efficient for many applications, he says, and with this system those could be easily built, tested, modified, and retested. 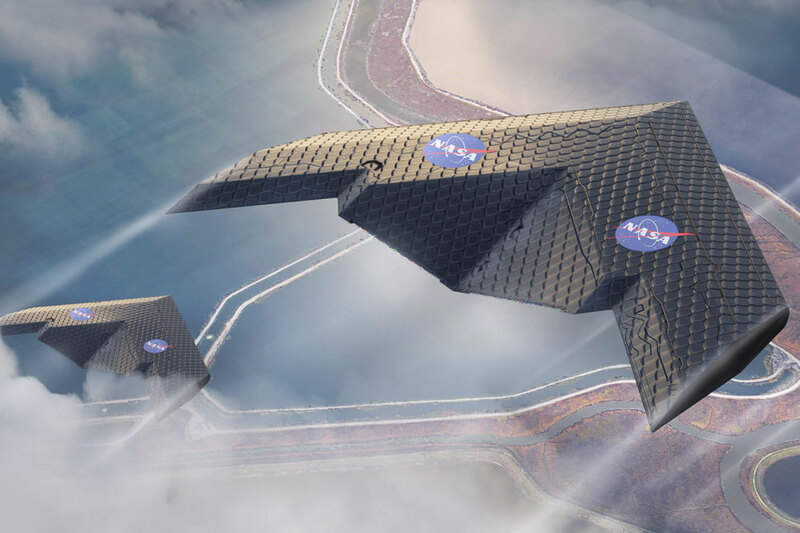 The same system could be used to make other structures as well, Jenett says, including the wing-like blades of wind turbines, where the ability to do on-site assembly could avoid the problems of transporting ever-longer blades. Similar assemblies are being developed to build space structures, and could eventually be useful for bridges and other high performance structures. 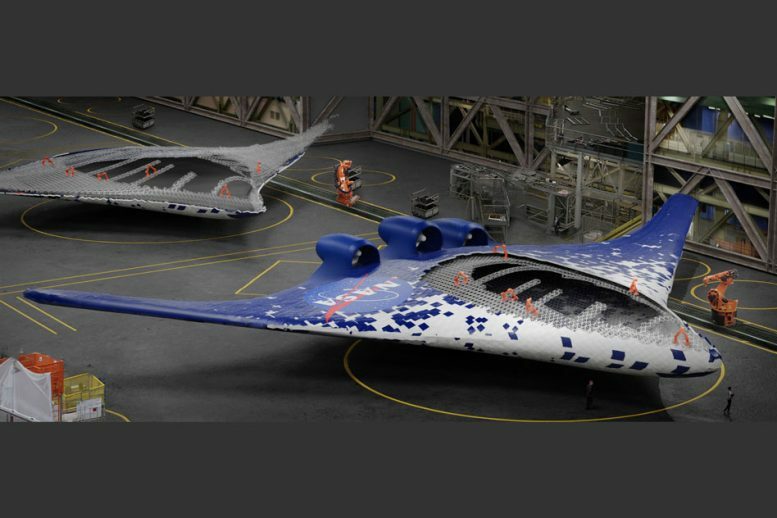 Could The Prandtl-m Become the First Mars Airplane? 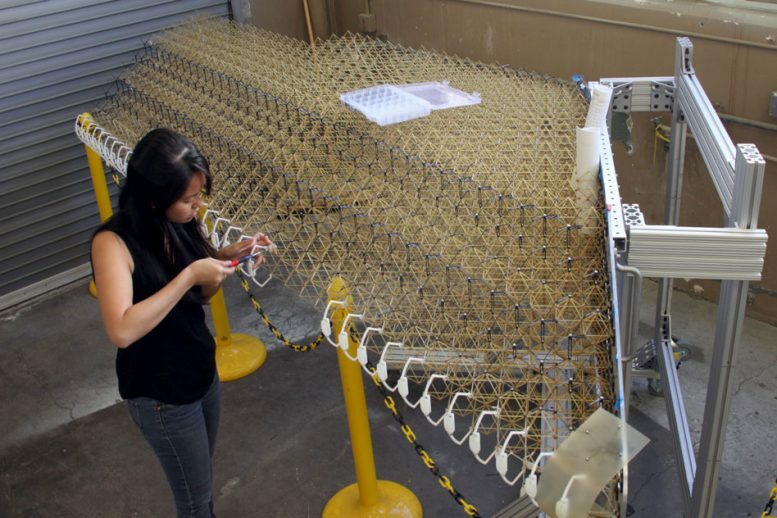 Be the first to comment on "MIT Engineers Demonstrate a New Kind of Airplane Wing"